[ken]wer going 2 go see her..do u no wut her room # is? ..to me your not sam and I know your not...you could never be one ever!!!! [kari]*wakes up heart broken and becomes extreamly depressed*..
[kari]*heart broken and becomes extreamly depressed*and akemi ur so tall!! [D.A. 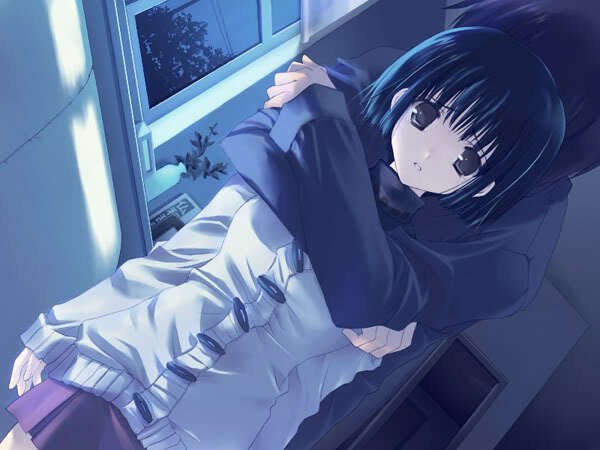 ]*sad 4 her*u ok kyosuke?? me:*annoyed and geting irrating feeling for some reason*.....thats cool uncle renji.......thinking....GRRRRRRRRRRRRRRRRRRRRRR!! me:*annoyed and geting irrating feeling for some reason*.....yea if you don't look in the right place for some one that will love you back...*glares at her*.......thinking....GRRRRRRRRRRRRRRRRRRRRRR!! [me]hi robin..just get off work from the bar? me:*annoyed and geting irrating feeling for some reason*.....yea if you don't look in the right place for some one that will love you back...*glares at her*.......thinking....HAHAHAHAHAHHA B*TCH NOW YOUR JELOIUS!!!! gaara:.....*sad and bored and holds you from behind*...ok nice to meet you roibin..
me:*annoyed and geting irrating feeling for some reason*.....I'll be right back...*walks a ways away*......sam I hate that sumi she keeps looking at our guys with lust.....plus there is something else I don't like about her...I think uncle renji picked a whore and i like kari's aunt..maybe we can push them togather.....what do you think??? [me]*irritated 4 some reason*agreed..but how do we break it 2 renji?? gaara:.....*sad and annoyed*...you have no self control or respect for others...even if we wernt with them..you sure as hell wouldent be our type..we don't date whores!!! !